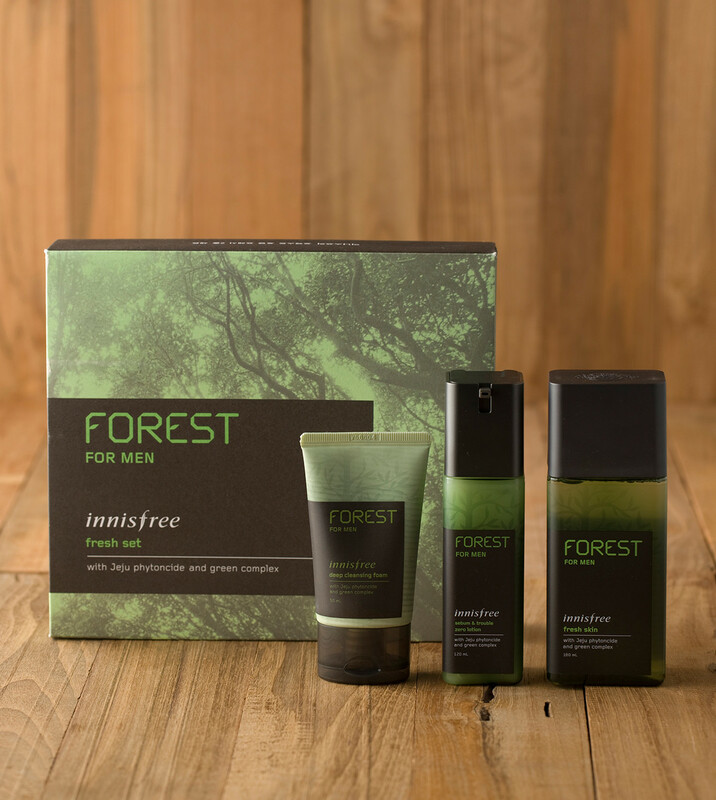 The Fields & Forests line of men’s grooming products by Kyle LaFond are known for their masculine, outdoorsy scent. Former high school teacher LaFond designed these products after being inspired by his grandfather, who was a dairy farmer. LaFond says that he was always in awe of the fact that his grandfather always smelled clean and fresh even after being out on the farm all day. He discovered that his grandfather used minimal, fresh ingredients to achieve a wonderful smell day in and day out. So, LaFond decided to take these ingredients and create his line of grooming products just for men. With notes of evergreen, citrus and fresh grass, these high-quality grooming products will leave any man smelling and feeling great. This set consists of body spray, aftershave, pomade, deodorant, soap and beard balm. Each item has subtle, crisp hints of cedar, bergamot and vetiver. All of the products in the Men’s Grooming Set are handcrafted in Wisconsin. You can order this set through UncommonGoods.